Product categories of Silicone Tong, we are specialized manufacturers from China, Silicone Tong, Silicone Food Tong suppliers/factory, wholesale high-quality products of Silicone Kitchen Tong R & D and manufacturing, we have the perfect after-sales service and technical support. Look forward to your cooperation! 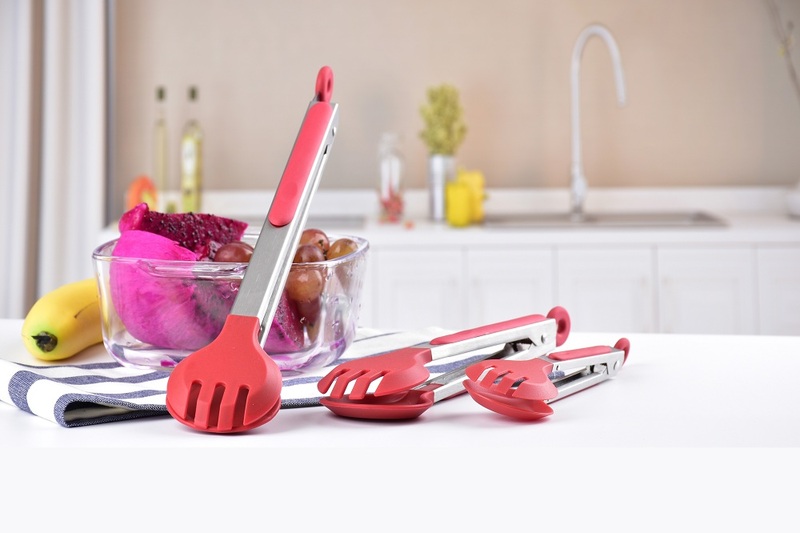 Silicone Food Tongs are constructed from top quality brushed stainless steel and 100% silicone materials, a good helpful to clamping the food for cooking and barbecue for its high heat resistance. Size: 16 inch, 14 inch, 12 inch, 9 inch, 7 inch.